The Board of Airline Representatives of Australia (BARA) is the industry body that promotes the safe and efficient operations of international airlines serving Australia for the benefit of consumers, businesses and tourism. BARA’s member airlines provide 90% of all international passenger flights to and from Australia. 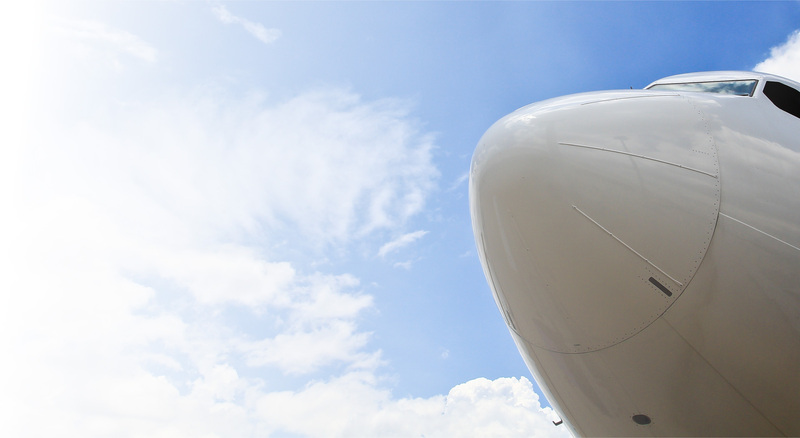 BARA’s vision for Australia’s international aviation industry is high quality, adaptive and efficient. That vision is underpinned by four outcomes designed to boost competitiveness, productivity and the financial performance of industry participants. Australia’s major international airports are crucial to providing safe and efficient international aviation. Airports need to expand to help with future growth in air travel while maintaining and improving industry productivity. BARA wants to apply five commercial principles that will help establish a more balanced environment in which to negotiate, and where all parties can concentrate on providing airport services efficiently. Jet fuel is international aviation’s biggest single cost item, often accounting for more than 40% of an airline’s operating costs. In Australia, where the supply is uncompetitive, BARA’s members face excessive prices for jet fuel. 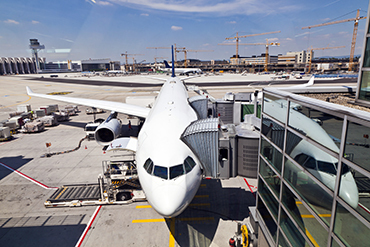 BARA wants to reform the way jet fuel is supplied to allow importers of jet fuel to compete on merit at Australia’s major international airports. 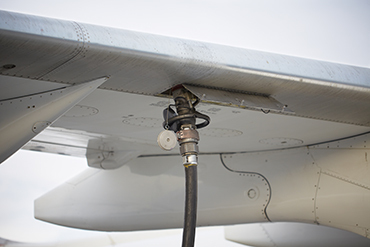 This will mean unlocking the jet fuel supply chain through open access and fair pricing so that new suppliers can establish operations in Australia and in so doing lead to a competitive and more reliable supply of jet fuel for the airlines. 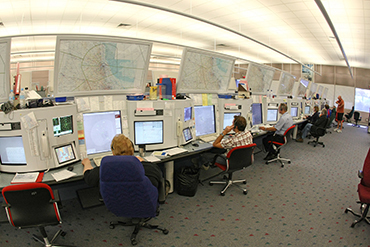 Air navigation is essential for safe and efficient airline operations. In Australia, these services are provided by Airservices Australia, a government-owned corporation. Funded by the airlines at over a billion dollars each year, Airservices also accounts for a hefty part of the cost of Australian aviation. The investments Airservices makes in its air navigation technologies have direct consequences for the efficiency of airline operations, especially flight times and fuel use. International airlines have been at the forefront in finding ways to reduce carbon emissions by using new fuel technologies, using fuel more efficiently, and offering carbon offsets to passengers. 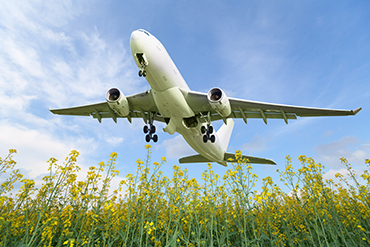 BARA works with the industry and provides governments with advice on economically viable ways airlines can minimise their environmental impacts.